Sleep Apnea is a type of disorder that is characterized by multiple pauses in breathing during sleep. The pauses can last for a few seconds to a few minutes and may occur multiple times an hour. Obstructive Sleep Apnea (OSA) is caused when the soft tissues at the back of the throat collapses which results to airway blockage. OSA is usually associated with snoring which occurs when there is a partial blockage of the airway resulting in vibrations that comes out as a snore. Central Sleep Apnea (CSA) occurs when the brain fails to send a signal to the muscle that controls breathing. It is more of a problem in the respiratory control center and not airway blockage. Mixed (Complex) Sleep Apnea is characterized by pauses in breathing caused by airway blockage or when the brain fails to send a signal for proper breathing. The pauses in breathing can sound simple, but the event of sleep apnea may occur from 5 to 100 times an hour! Sleep apnea does not only cause disruptions, sleepiness, or moodiness but it can cause tiring to the overall health and wellness of patients. We at Glenwood Dental Care are proud to provide quality dental care with a wide variety of options including Sleep apnea treatments! Maintaining a healthy weight can help prevent the development of Sleep apnea. Weight gain can affect the throat muscles that are in charge of proper breathing. Avoid bad habits such as excessive alcohol intake, smoking, and overuse of sedatives. Both alcohol drinking and smoking can cause the inflammation of the airways. Alcohol also has the effect of relaxing the throat muscles that control breathing resulting in airway blockage. Avoiding these habits do not only pose as the prevention of sleep apnea but also helps in the overall health of patients. Use a Humidifier for the bedroom, it encourages the sinuses to drain for better breathing, and it also promotes less congestion resulting in decreased snoring. Adjustments with the sleeping positions like the elevation of the head and sleeping on the side are known to be the best in alleviating the symptoms of Sleep Apnea. Participating in a sleep study is recommended to know what exactly is the type of sleep apnea a patient has. By doing this, proper treatments can be provided for the successful treatment of the condition. If the patient is currently taking some medications, it is best that both the medical doctor and the dentist are made aware of the sleep apnea they experience. It is to prevent the worsening of the condition and any additional complications. These tips may seem simple, but it can make a significant impact by helping in the treatment and prevention of Sleep Apnea. 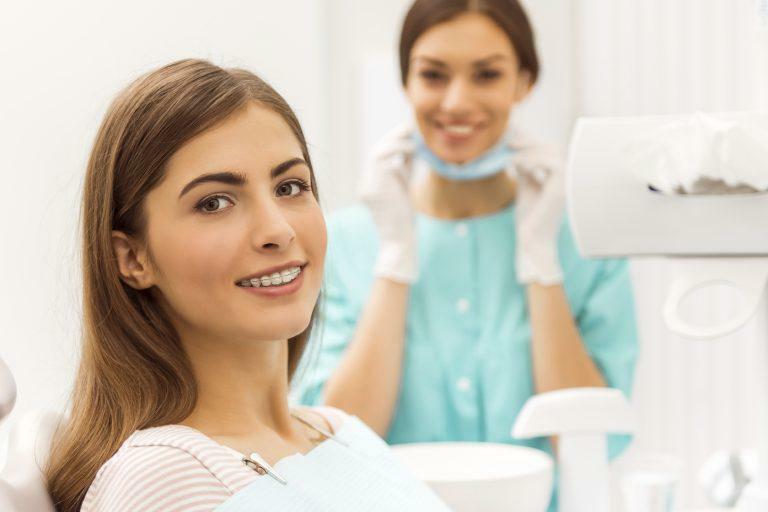 Proper dental procedures should still be used to make sure that the patient’s health and wellness are not compromised. If you’re suffering from sleep apnea and would like to undergo procedures for its successful treatments, book your appointment immediately with us at Glenwood Dental Care! We offer oral appliance therapy under our Sleep Apnea Treatment in Glendale Heights, IL. You can also visit us at 1155 N. Main St, Suite A Glendale Heights, IL 60139. 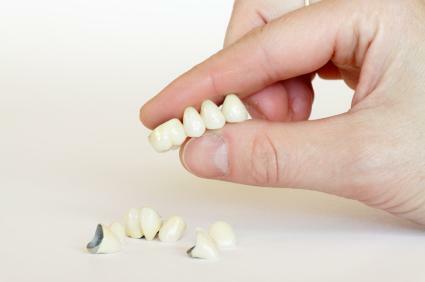 Maintaining teeth that have deep grooves and fissures is a challenging task, especially for children. 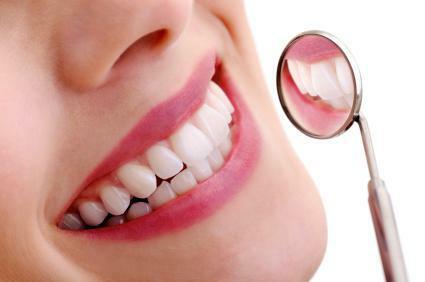 Dentistry has created multiple treatments for the different needs of people regarding their dental needs. 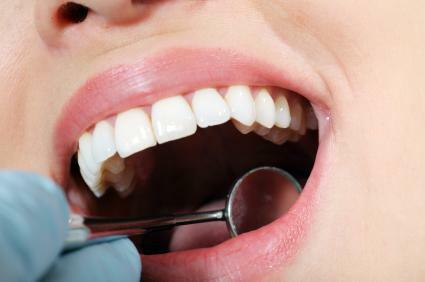 Several oral care procedures are done to preserve the natural teeth from extraction.